These are the details of the recent photography competition I entered into. It was my first competition and I had no idea how I’d come out. I am astonished with how well Lifesong Photography & Designs compared with the AMAZING talent from around the globe! In this particular competition, you have no idea who’s images are who’s. In addition to it all, you have no idea if your own images are still in the race to the top of the heap unless you or someone you know well sees your work! However, it is fun when you recognize fellow ‘togs work and let them know their image was still in the competition! I even found an INCREDIBLE photographer from my hometown who is AMAZING and reached the top 100 of ALL entered images!! These are the moments I KNOW God is at work in my life. These feelings of purpose and inspiration drive me to do more and be more for my family. The images I entered are in this video (made for all contestants by ViVi)! 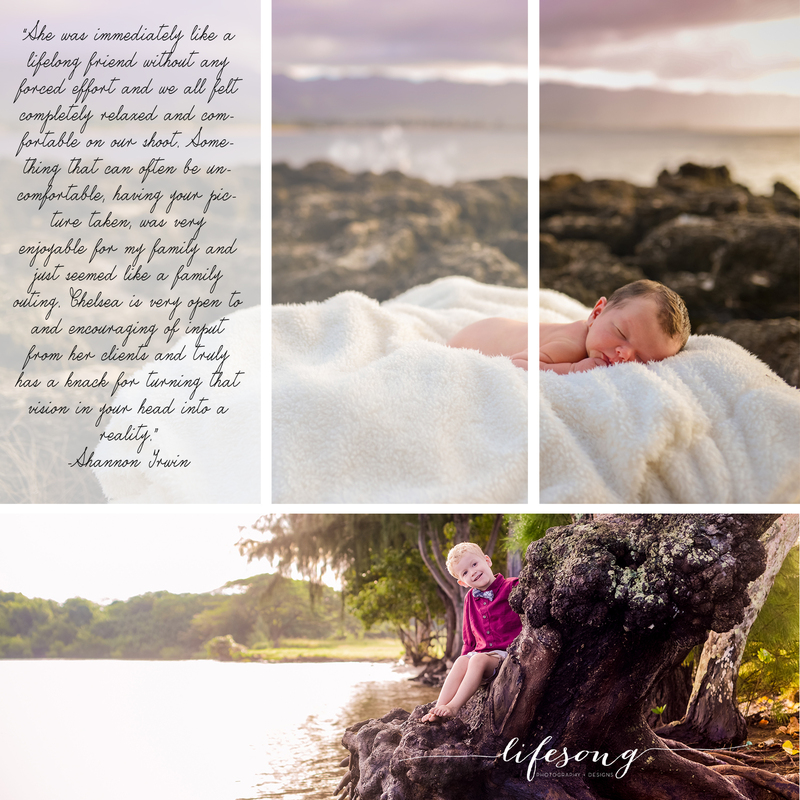 Well, as for the results of Lifesong Photography & Designs… here they are! That is 15 images in the top 30% and it makes for a total of 26 images in the top 50% of the competition out of the total 50 images I entered!! Let’s not forget, if it were not for YOU, I would be nowhere. THANK YOU, my dear clients and friends!! I am humbled to see where I have landed this year and am so excited to see how I can grow in this industry. The images which made the most impact on the competition (the top 40% or better) are below but EACH of the 50 images I entered I am PROUD to claim as mine. A competition such as this allows me to grow, be inspired AND seek out other photographers to chat with. Thank you to the Shoot & Share competition team for making these successes possible.